Aunt Lepha Mackey was a beloved Rockport lady who took colored children into her home and taught them to read and write long before there were schools for colored people. 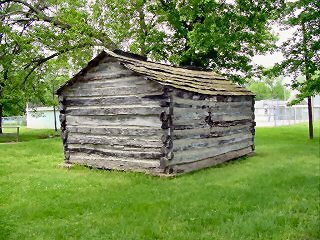 She once owned the land on which the Lincoln Pioneer Village is located. This area of Rockport is referred to as Mackey Town. 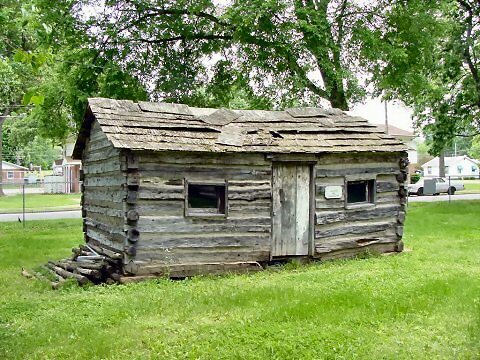 NOTE: In 2008, the deteriorating Mackey Cabin was torn down for safety reasons.